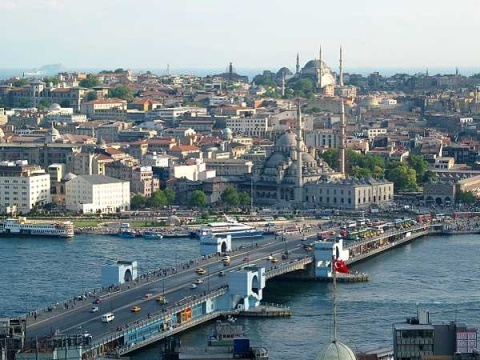 Bulgarian Culture Minister Vezhdi Rashidov said that they would open a culture center in Istanbul. Speaking to AA, Rashidov said that culture centers, which would mutually be opened in Turkey and Bulgaria, would play an important role in development of bilateral relations. Culture centers will increase friendship and cooperation between the two countries, added Rashidov. Noting that Bulgaria opened culture centers in 11 countries so far, Rashidov said that they would open the 12th in Istanbul, Turkey. Rashidov said that he had been discussing this issue with Turkish Culture & Tourism Minister Ertugrul Gunay for the last two months, adding that culture was the best ambassador between the countries.